Eberle builders is a family run business reminiscent of what we miss about the pastpride in craftsmanship and quality construction. The Eberle brothers are expertly trained in all specilized stages of construction because they've lived it their whole lives. They're involved in the construction process from foundation to interior finish details. 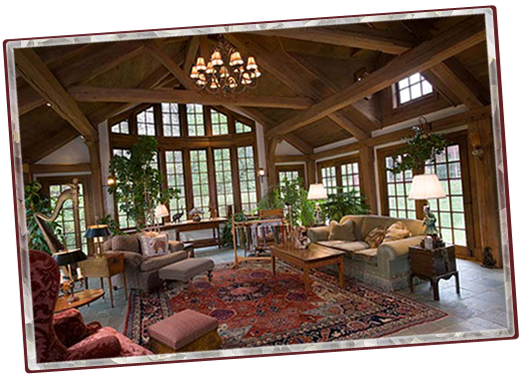 Eberle builders provides the highest quality Yankee craftsmanship. We make every detail perfect. Call us today to discuss your dream home. "Eberle Builders is involved in the building process completely from the foundation to the finishing interior details." A masterpiece of American ingenuity and hand-craftsmanship, this authentic re-creation of a classic, 18th century Colonial manor house with 360 degree views of the surrounding pastures and woodlands is just an hour from Manhattan.